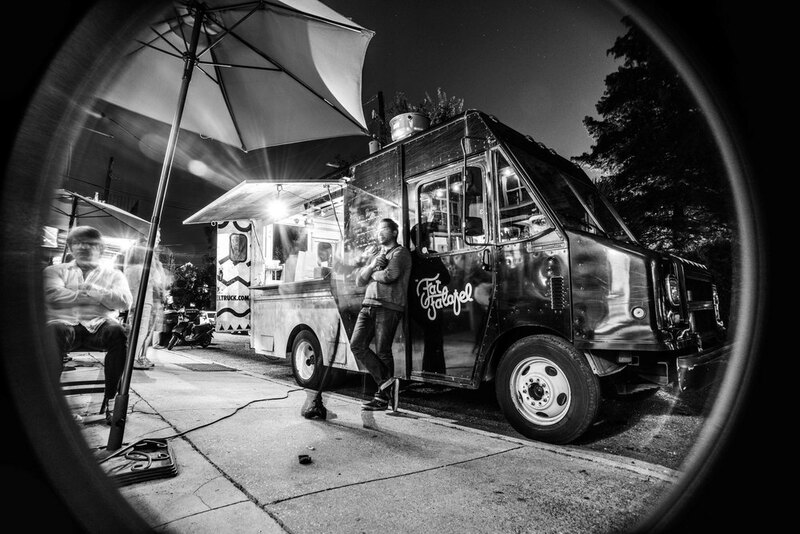 Before there was a restaurant, there was a food truck. The Fat Falafel has been roaming the streets of New Orleans since 2012. The food truck no longer goes out on a regular basis, and we are not taking catering or special event inquiries at this time. For 1000 Figs catering, please email hello@1000figs.com.